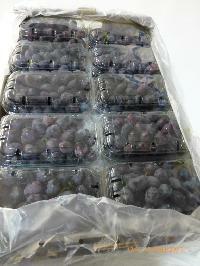 Get access to the best quality Fresh Grapes from us. 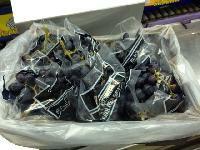 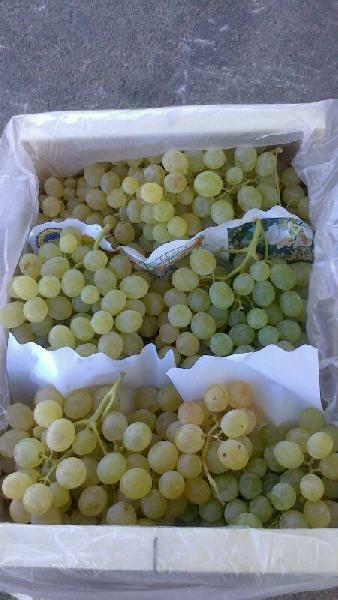 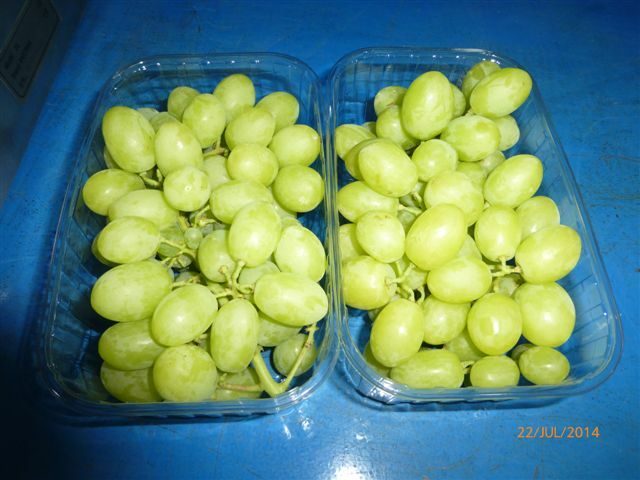 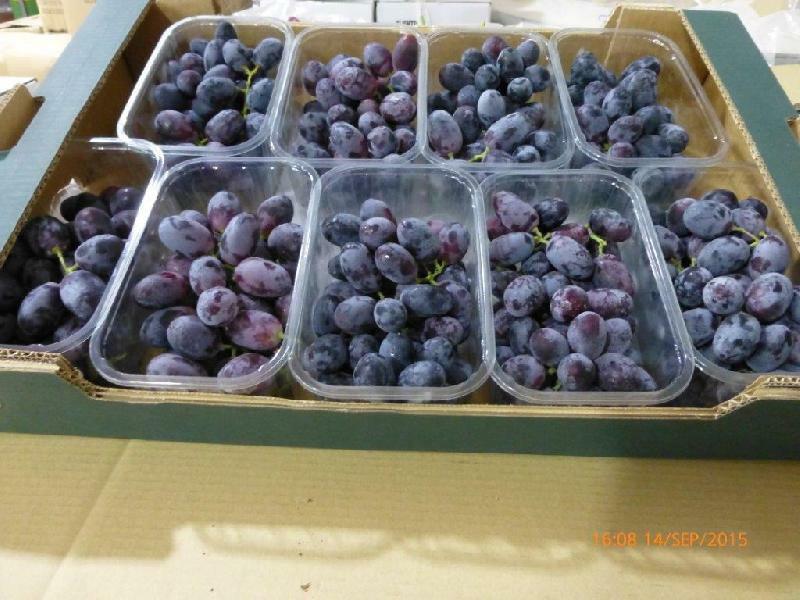 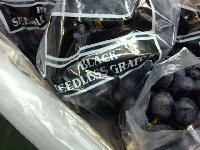 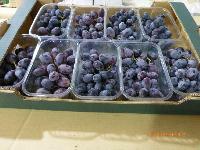 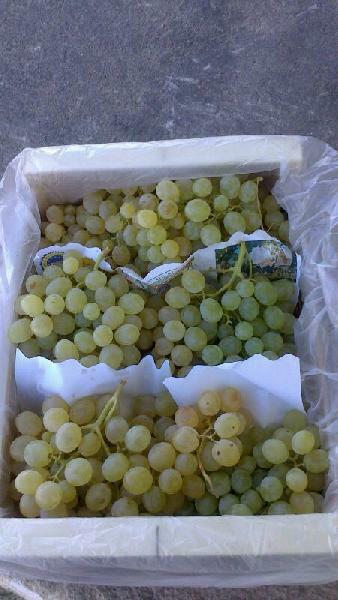 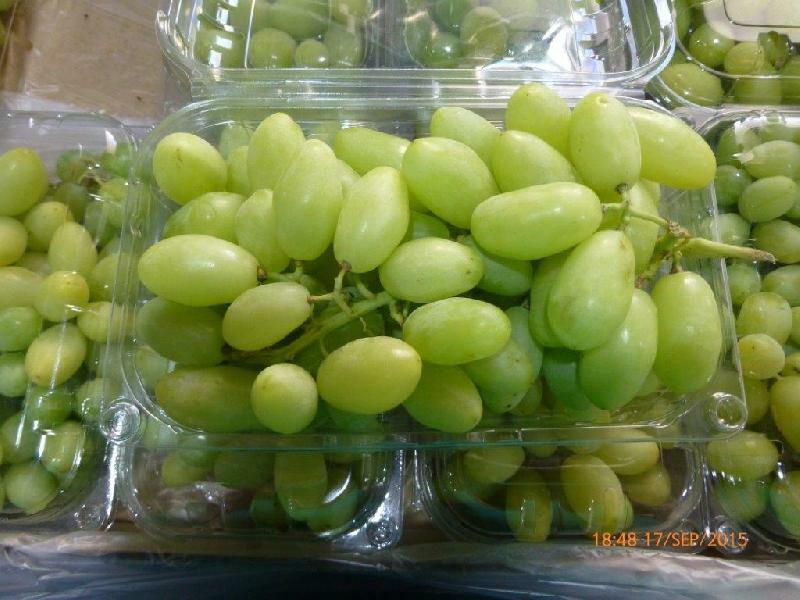 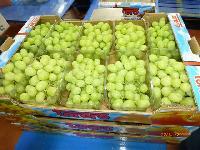 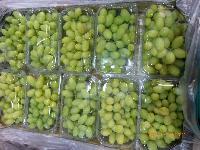 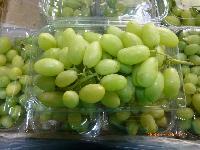 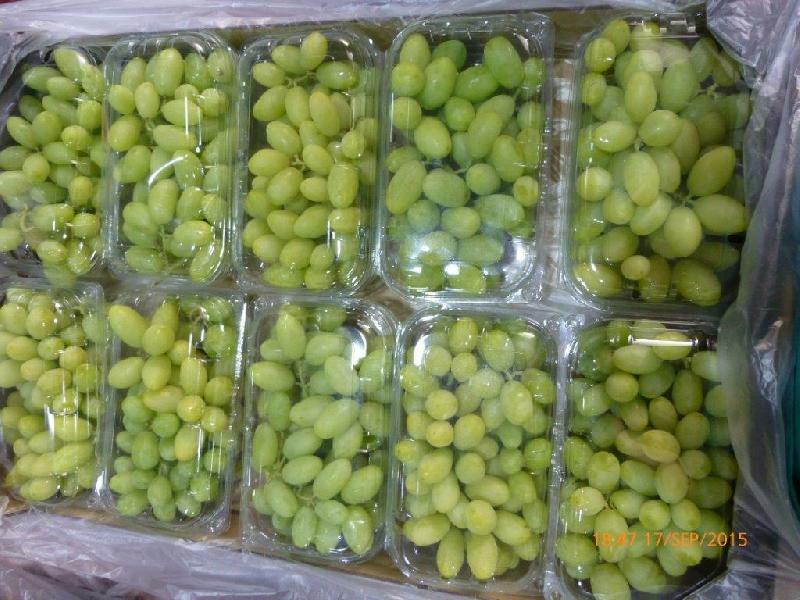 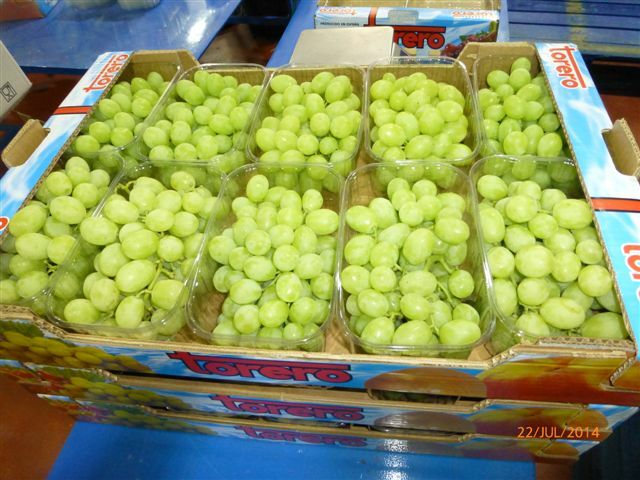 The Fresh Grapes that we offer are available in both green as well as black varieties. They are rich in Vitamin C and very sweet in taste. The Grapes find uses in making both hard as well as soft beverages.